The matter of who Rey’s parents are has always been on Star Wars fans’ minds ever since Star Wars: The Force Awakens was released. Rian Johnson’s The Last Jedi, revealed that she comes from nothing because her parents were “filthy junk traders” who sold her off for drinking money and that she comes from nothing. But it may not have been the definitive answer many were looking for. Many still want to believe that she has some sort of familial connection to a character within the Star Wars universe. Some people have their theories. But it seems like we will get something more concrete in Star Wars: The Rise of Skywalker. At least, that’s according to director J.J. Abrams. Check out what he had to say below. Star Wars Celebration is finally behind us. But even after watching the explosive first trailer for Episode IX, now officially titled Star Wars: The Rise of Skywalker, watching the panel, and listening to interviews there are still a lot of questions that have gone unanswered. While many of us have already theorized on what the title could mean, another question on everybody’s mind is what does Emperor Palpatine’s menacing laugh at the end of the teaser trailer mean for our heroes. After the trailer was shown to attendees the lights came on to reveal Ian McDiarmid, the actor who has portrayed Palpatine since The Return of the Jedi and in all of the subsequent prequels. It pretty much confirmed that the Sith Lord would be back, at least in some capacity. While this was a surprise to many of us, the move was in the works for a long time. More on the report below. When the Star Wars: The Rise of Skywalker title first appeared at the end of the new teaser trailer, fans had a few theories on what it could mean. But director J.J. Abrams had a chance to speak about the meaning of the title. While he couldn’t provide any specifics, he did leave fans enough to go on. Additionally, Abrams addressed the mysterious laugh that was heard at the end of The Rise of Skywalker trailer, and how George Lucas had a hand in shaping the film. Check out all of this in the full report here below. Star Wars: The Rise of Skywalker is the epic conclusion to a 40-plus year story arc that first started in 1977 with Star Wars: A New Hope. Fans who have stuck with the franchise since the very beginning have seen the rise and fall of the Skywalker family, and though things may have seemed bleak towards the end of Star Wars: The Last Jedi, the Jedi and Skywalker legacy will continue to live on. But what sort of menacing threat awaits our heroes like Rey (Daisy Ridley), Finn (John Boyega), and Poe (Oscar Isaac). Every generation has a legend. And all great sagas must come to an end. Such is the fate for Star Wars, who has been telling us the story of the Skywalker story since 1977. Over forty years later, Disney and Lucasfilm will bring that saga to a close with Star Wars: The Rise of Skywalker. During Star Wars Celebration in Chicago, the cast and crew took to the stage to give us our first look at the upcoming and highly anticipated final chapter of the Skywalker story. Check it out below. One has to wonder what a Star Wars: Episode IX would have looked like under Colin Trevorrow‘s direction. But he was no longer attached to the project before production could even start. 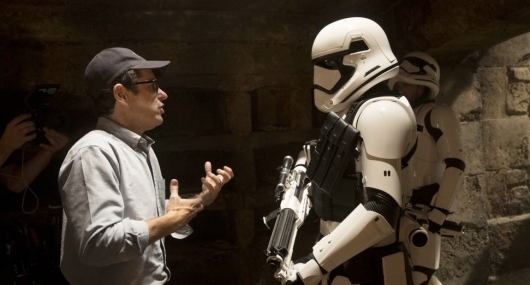 J.J. Abrams was then signed on to direct his second Star Wars feature. But for a franchise that looked like it was going to have different directors attached, Disney and Lucasfilm must have made a very enticing offer to the filmmaker. That’s because Abrams almost turned down Star Wars: Episode IX. More on the report below. 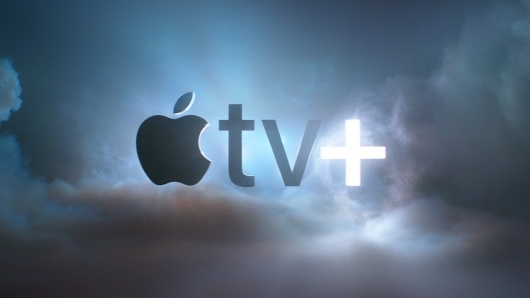 Apple has unveiled Apple TV+, their very own subscription-based streaming service. This is a huge moment for the tech giant, which will now be entering the ring with the likes of Netflix, Amazon, and Hulu to deliver original content from some of the best storytellers. Steven Spielberg, J.J. Abrams, M. Night Shyamalan, Ron Howard, Octavia Spencer, Jennifer Aniston, Steve Carell, Sofia Coppola, Reese Witherspoon, Hailee Steinfeld, and Damien Chazelle are among those who already have titles on the way which will be available exclusively on Apple TV+. Though a lot of the details on what we could see are still limited, a pair of preview videos show us what to expect from the streaming service. Check out the videos below. 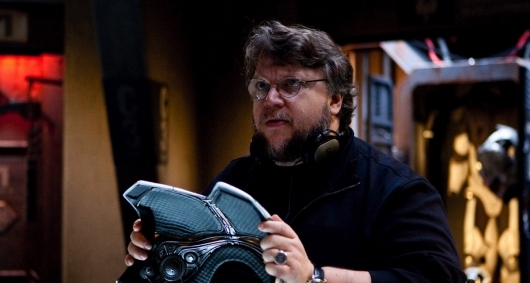 Even with Guillermo del Toro working on his live-action adaptation of Pinocchio for Netflix, the director still finds time to add to his working slate. This is exciting news for fans of his work. And following films like Crimson Peak and the Oscar-winning Shape Of Water, it looks like he will be diving back into something with an action angle. What’s even more interesting is that he will be teaming up with J.J. Abrams over at Bad Robot to deliver us this new project. 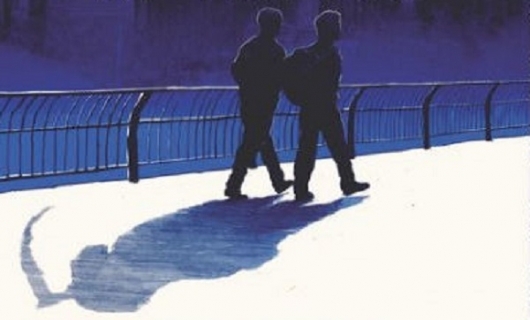 New reports say the film, tentatively titled Zanbato, will focus on a young female ninja. However, the director, himself, took to Twitter to clarify his upcoming project, one that he has been developing for the past six years. More on the report here below. HBO already has multiple projects in the works from J.J. Abrams and his Bad Robot Productions, including Jordan Peele’s Lovecraft Country and the first TV series Abrams is also writing since Fringe, titled Demimonde. They also produce the current HBO series Westworld, which is heading into its third season. 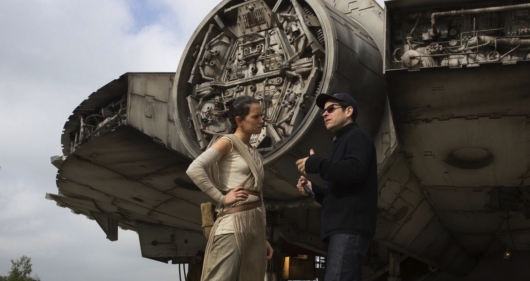 J.J. Abrams is behind some of the biggest pop culture shows and films of this century. From his humble start with Felicity then jumping into spy drama Alias, the mystery box LOST, then blockbuster films like Mission: Impossible III, Super 8, Star Trek, and, of course, Star Wars: The Force Awakens and the upcoming Star Wars: Episode IX. And now it looks like he is ready to take his reach a bit further. According to new reports, the filmmaker is looking to sign an all-encompassing megadeal with any studio that would include giving him the power to do whatever he wants. More on the report, below.